Have Banking Regulators Crossed the Line? Have banking regulations gone too far in the wake of the 2008 global financial crisis, imposing unreasonable costs and restrictions on the industry? Many bankers think so. 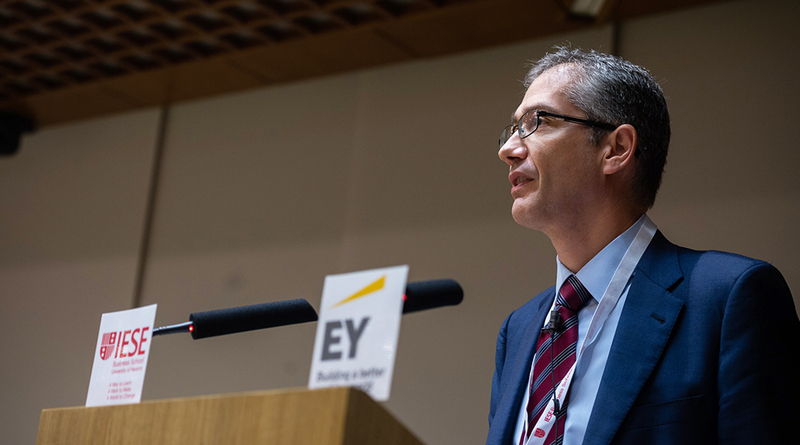 Top leadership from major international banks, policy-makers, regulators and academics gathered recently for a conference jointly hosted by IESE and the Columbia School for International and Public Affairs (SIPA). In its fourth year, the conference, this year entitled “Whither Regulatory Reform? Challenges for the Future of Banking,” met in New York. The conference is an important international forum for banking and financial leaders as it provides an intimate and open space in which they can candidly discuss the major issues facing their industry. 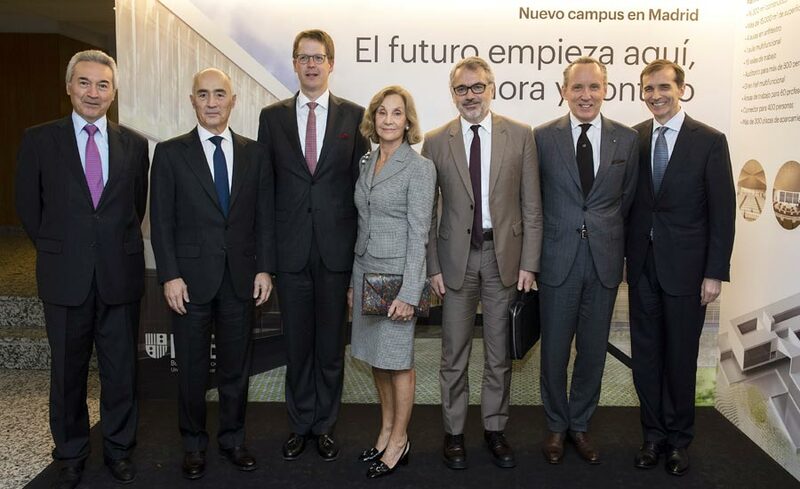 Among the attendees were: IESE Dean Franz Heukamp; Jordi Canals, professor of Economics and Strategic Management at IESE; Jordi Gual, chairman of CaixaBank and professor of Economics at IESE; Xavier Vives, professor of Economics and Financial Management at IESE; Patricia Mosser, director of SIPA’s Initiative on Central Banking and Financial Policy; Sandie O’Connor, chief regulatory affairs officer for JPMorgan Chase; Baron Herman Daems, chairman of BNP Paribas Fortis and chairman of KU Leuven; Wilson Ervin, vice chairman at Credit Suisse; Paco Ybarra, global head of markets and securities services at Citi; and Sean Campbell, associate director in the division of banking supervision and regulation at the Federal Reserve Board. 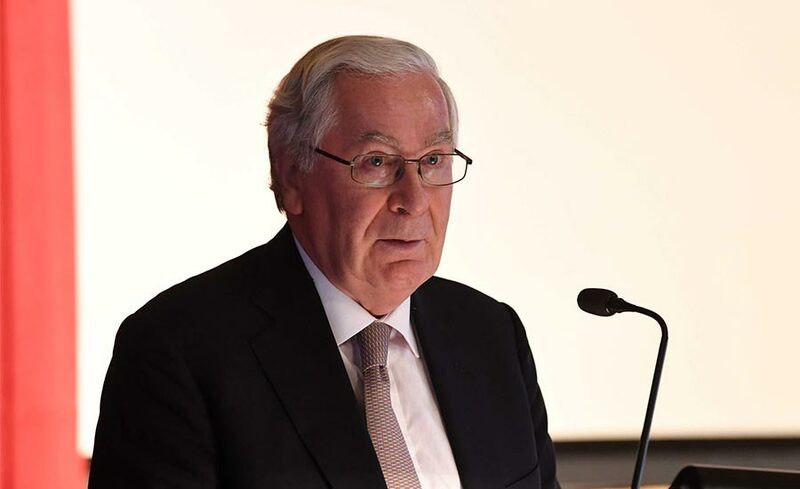 The keynote speaker was Lord Mervyn King, former governor of the Bank of England and professor of economics and law at the Stern School of Business at New York University. The conference is conducted under Chatham House Rules. The years since the financial crisis have seen a dramatic shift in the relationship between the government and the financial sector. 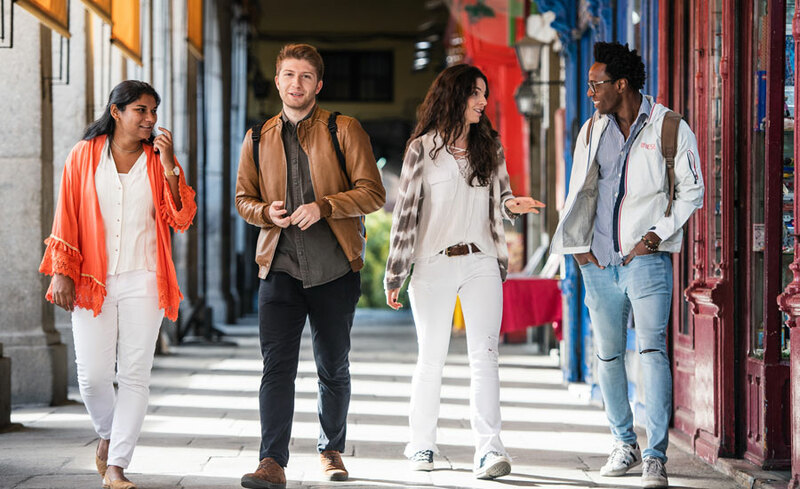 New regulations have spurred major changes in business practices and organization, particularly in the largest international financial institutions. But while regulation may have been necessary in areas such as capital ratios and higher liquidity buffers, striking the balance between financial stability and dynamism has not been easy. Questions surrounding capital and liquidity requirements ruled the day, as did discussion regarding the great pains banks must undertake to ensure compliance with regulatory measures. Overall, there was general consensus on the criticisms of the post-recession regulatory changes. While most agreed on the need for a review of financial industry practices and for regulatory reform, they felt the regulatory scope was too far reaching and bogged down the gears of business restricting performance, slowing decision-making, and stifling growth. Throughout the day, panelists and speakers returned to the idea that bank resources are drained by the armies of lawyers, compliance officers and support staff necessary to ensure a bank is abiding by all of the new regulatory measures. And the problems that spring from these compliance efforts are multiplied for international banks. It has become exponentially more difficult for international banks to operate, balancing domestic and international regulations, disparate cultures, and massive geo-political upheavals, a number of speakers said. The amount of capital and institutional resources required to stay in compliance means that banks don’t put enough time and resources in areas such as clients, lending, business strategy, cybersecurity and digitization. The “regulation has enormously increased bureaucracy and slowed us down,” as one leader said. And, “lending has slowed and capital preservation has increased, instead of giving it to businesses or individuals.” This undermines the role of a bank in an economy to support economic growth. The discussion began with the introduction of an academic paper which argued Dodd-Frank needed serious reform as it had not achieved its objectives and had been undermined by lobbying efforts on behalf of the housing and mortgage industry. Real estate is the primary threat to the systemic problems in the U.S. and elsewhere, one panelist argued. “It has been the source of 75% of banking crises in recent decades,” the panelist noted.